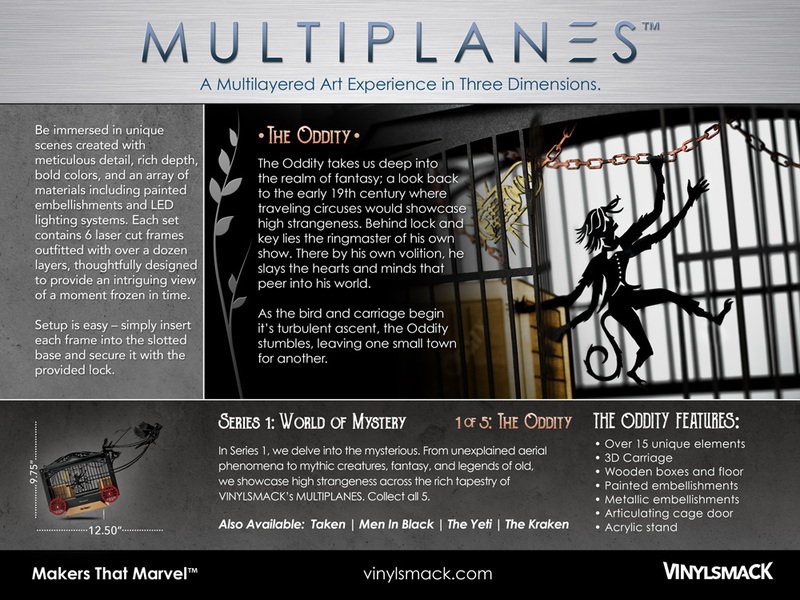 We create a wide variety of design content for large corporations and small business. Click below to further explore some of our recent projects. Rain Bird tasked us to illustrate a system overview that highlights key products that are used in a typical system used to irrigate in agriculture. 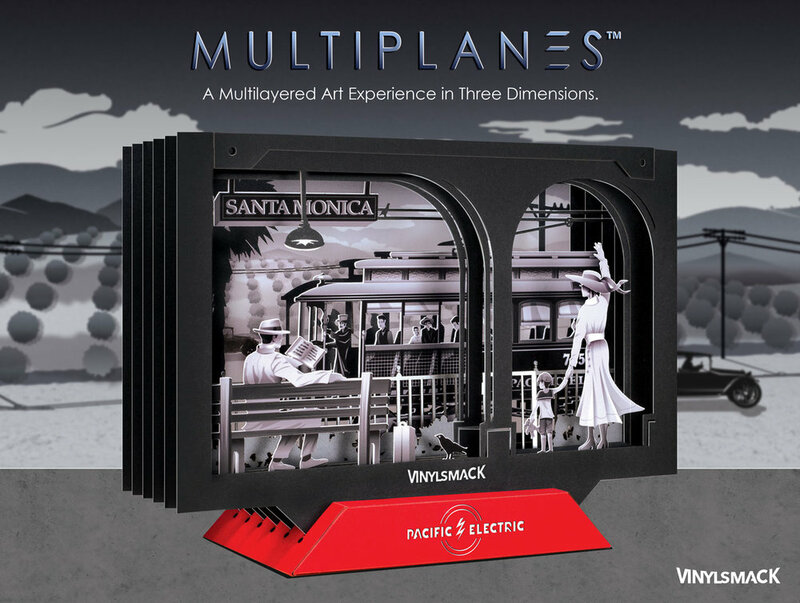 LA is a fine art illustration that celebrates Los Angeles and it's rich architectural history in the Art Deco style. 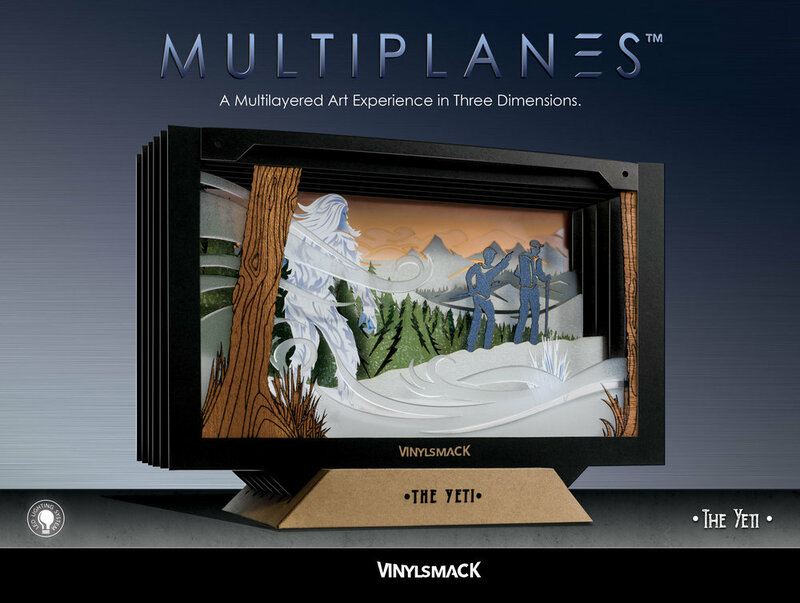 The Multiplanes product line was designed and developed by Jacob Morales and other designers from VINYLSMACK. 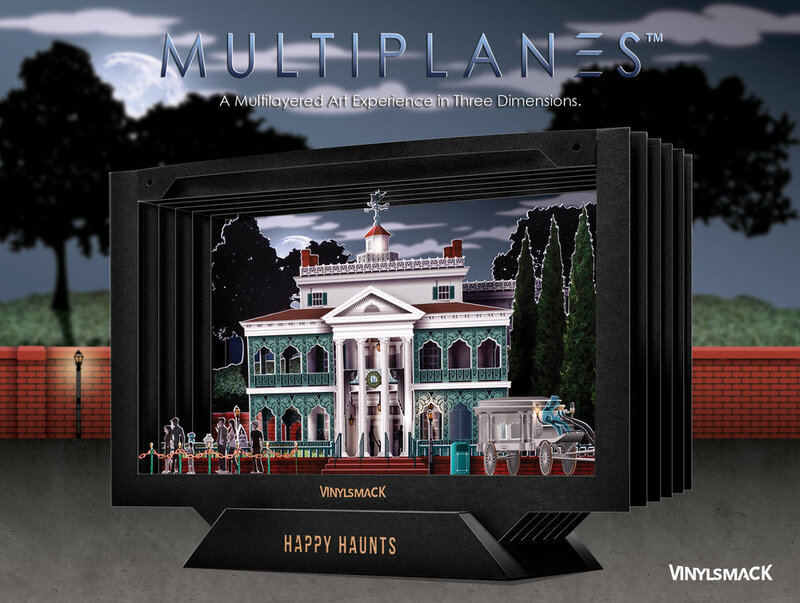 Multiplanes are multilayered art that showcases laser cut vignettes in a three dimension box that's user assembled. 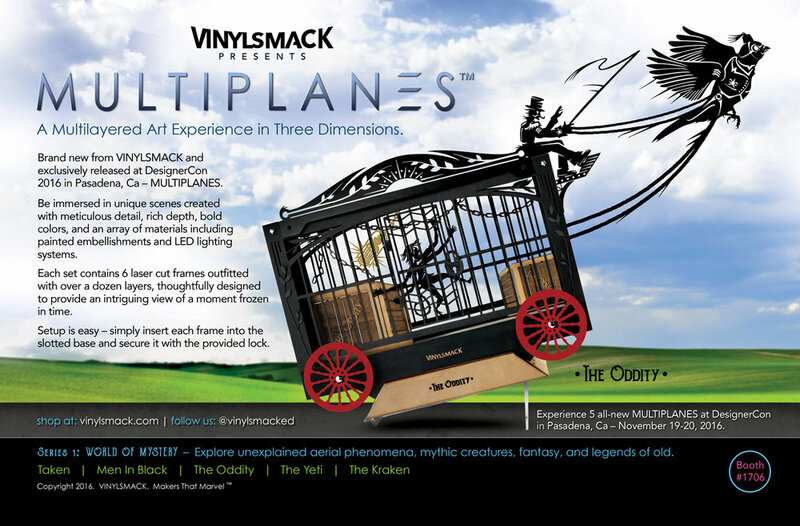 In addition to the product, we also designed the packaging and all marketing collateral. Merlex tasked us to create a color swatch catalog that holds physical color swatches for their stucco and acrylic product offerings. Rain Bird tasked us to create a bright & bold floor banner to showcase Agriculture shots paired with several of their product offerings. Rain Bird tasked us to illustrate their wireless monitoring & control system that's used in agriculture. Rain Bird hired us to create a series of illustrations that show the flow of water through a mat used for irrigating nursery products. Rain Bird hired us to create a catalog that features a variety of products that services Nurseries & Gardens. In addition to catalog design, this project also included photography and product illustrations. Made K's hired us to create it's brand logo. Made K's is an almond company that sells a wide variety of almond and chocolate products. The Dripline Design, Installation, and Maintenance Guide is a comprehensive manual for learning how to design and install dripline systems. It also features a wide variety of products for different landscape irrigation needs. We designed the various illustrations for this catalog and also photographed the products in it as well. The Rod Serling illustrations feature Rod Serling as some of the star characters from the hit show The Twilight Zone. Copyright © 2017. Moving Pixel Media. All Rights Reserved.